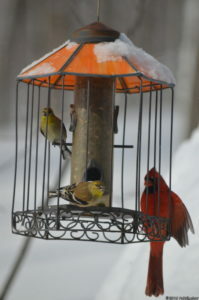 Join us for the Great Backyard Bird Count - watching feeders from inside. Both you and the birds get to eat. 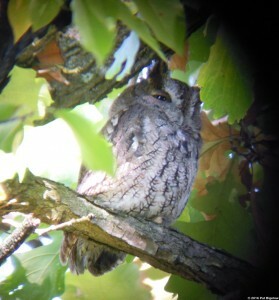 Owl prowl - EVENING program. For teens registered in the WRN Teens program.